Join Our Team! - INSIDE OUT LEARNERS, INC.
We love meeting fellow professionals in our field! 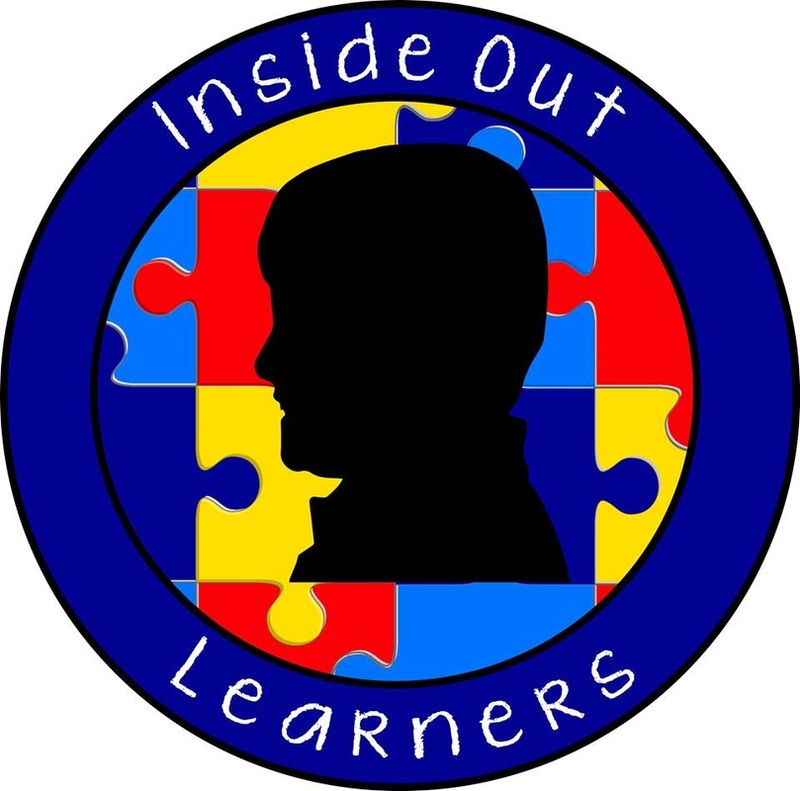 To apply to be a part of the Inside Out Learners team, please e-mail us your resume. We are seeking qualified Program Teachers who have a minimum of 3 years of direct field experience with individuals who have autism and related disabilities. Prospective employees are required to have a degree or certification in Speech & Language Pathology, Special Education, Occupational Therapy, Psychology, Counseling, or related field.